■Max Speed up to 60KM/H This is The New Hight Speed The scooter reaches speeds of up to 60 mph. 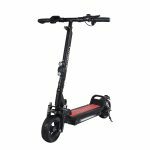 ■Reaches speeds up to 60 mph The scooter features a 500W brushless motor. ■Front shock and 45-degree dual rear shocks This is a better shock absorber design,Provide a stable ride. ■Max Speed up to 60KM/H This is The New Hight Speed The scooter reaches spe■Max Speed up to 60KM/H This is The New Hight Speed The scooter reaches speeds of up to 60 mph. 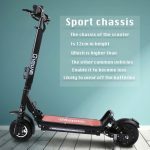 ■16Ah 48V lithium battery For up to 38 miles or 60km of Driving distance ■Reaches speeds up to 60 mph The scooter features a 500W brushless motor. ■front shock and 45-degree dual rear shocks This is a better shock absorber design,Provide a stable ride. 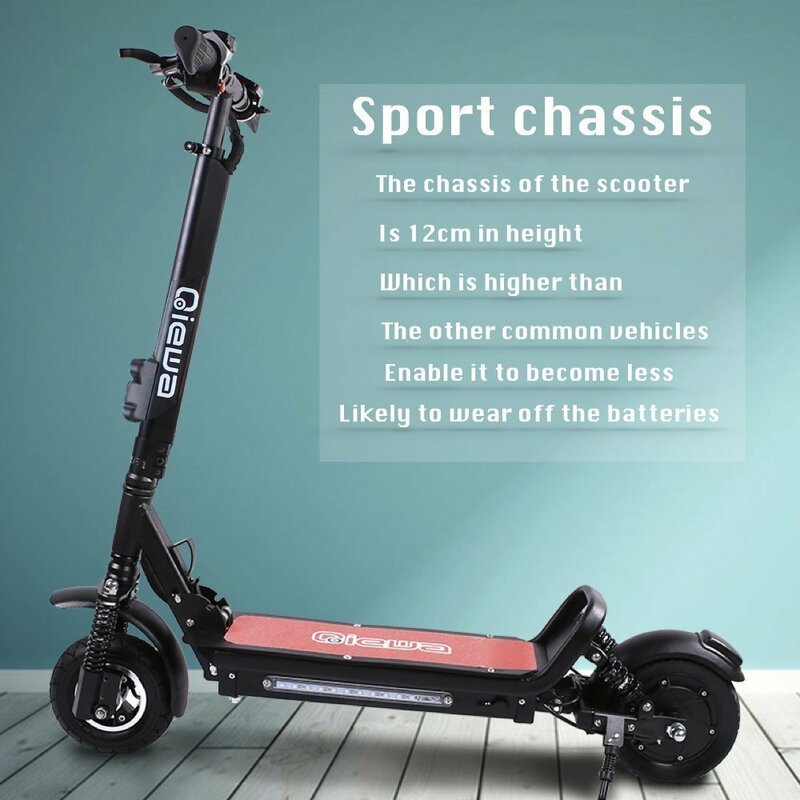 ■Sport chassis height:12cm 12CM Higher chassis, he has better performance through ■IP54 water-resistant battery Capable of withstanding tough outdoor conditions, such as splashing rain and blowing dust. ■Micro USB charging port Built directly into the battery, it enables you to charge your phone or other devices while you ride. 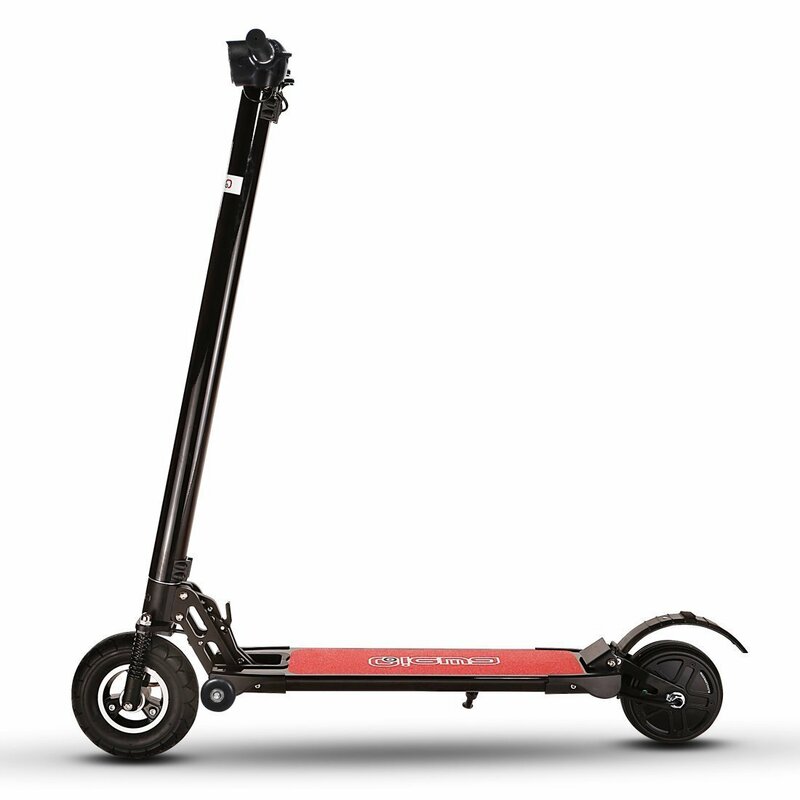 ■Foldable aircraft-grade aluminum frame Allows this scooter to be collapsed for easier storage and transportation. 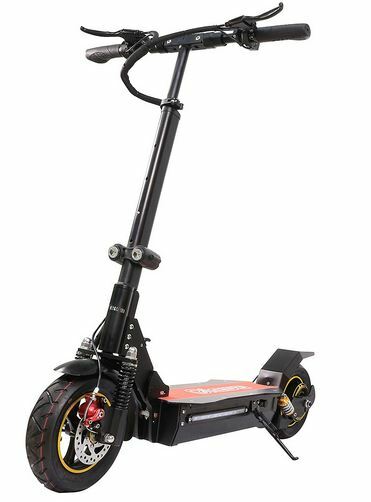 ■Powerful mechanical drum brake Help the scooter come to a complete stop safely. ■Weight capacity of up to 440 lbs. Ensures safe riding. ■Front and rear disc brakes Help you stop the e-scooter safely. ■2Second Quick-Folding Faster and more safety ■8” front and 8” rear inches Solid tire Adapt to more pavement for confident rolling. ■Handlebar controls and throttle Allow you to check the battery life, turn on the headlight, honk the horn, accelerate and brake.